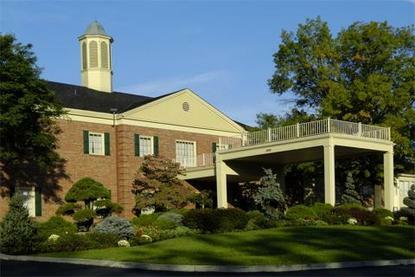 Nestled in the foothills of the Appalachian Mountains, The Ohio University Inn and Conference Center is the only full service hotel in southeastern Ohio. Along with our freshly renovated guestrooms executive suites and conference rooms, we offer a full range of services to fill any need. Our friendly and efficient staff is well prepared to help you coordinate your busy schedule and meet your many demands. All guestrooms are standard with coffee makers, iron and full size iron boards, complimentary high speed wireless internet access, and all rooms have a beautiful view of the area or poolside. Located within walking distance of Ohio University and easy access from many major cities. We look forward to greeting you and invite you to come enjoy our hospitality.